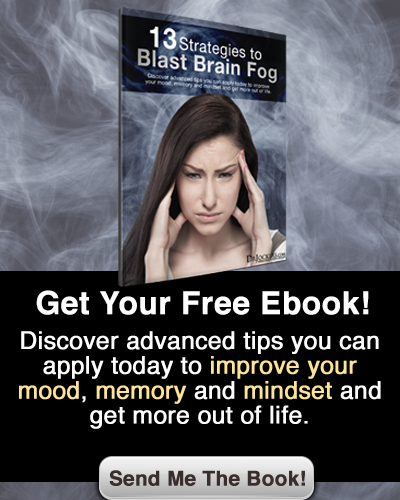 Low energy, poor memory and brain fog are major problems for many individuals. Lowered cognitive function results in lowered working efficiency, relationship disputes and significantly reduced quality of life. This article goes over the top 10 brain boosting supplements to improve your mood, memory and mindset! The brain depends upon specific nutrients in order to function with peak capacity. 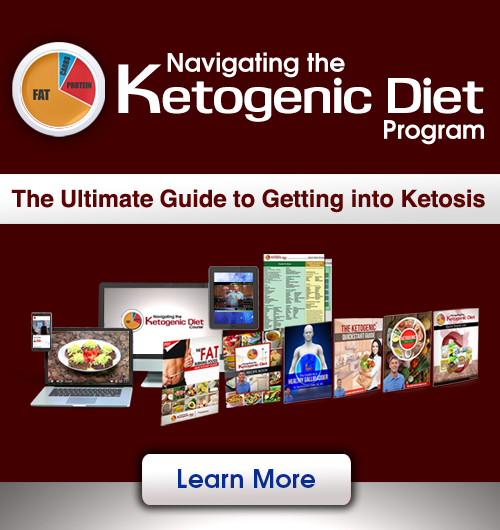 There are certain nutrients that are challenging to get from our diet and lifestyles. These nutrients can be supplemented with through pure, high quality sources. These are some the most specific nutritional supplements for healthy brain function. We should allow apply the most advanced strategies and use brain boosting supplements to improve our performance and quality of life. Vitamin D3 is one of the most important brain boosting supplements. Vitamin D3 is extremely critical for brain development and maturity throughout life (1). Lowered Vitamin D3 levels are associated with autism, dyslexia and ADHD in children and neurodegenerative diseases like dementia, Alzheimer’s & Parkinson’s in adults (2, 3, 4, 5) . Researchers have found that the optimal vitamin D3 levels are between 50-100ng/ml (6). Over 90% of society is well under these levels. Taking 5- 10,000 IU of vitamin D3 daily is a great way to ensure your levels are optimized and your brain development is at its peak. Omega 3 fatty acids are one of the key brain boosting supplements as they help to reduce neurological inflammation and improve brain function (7). 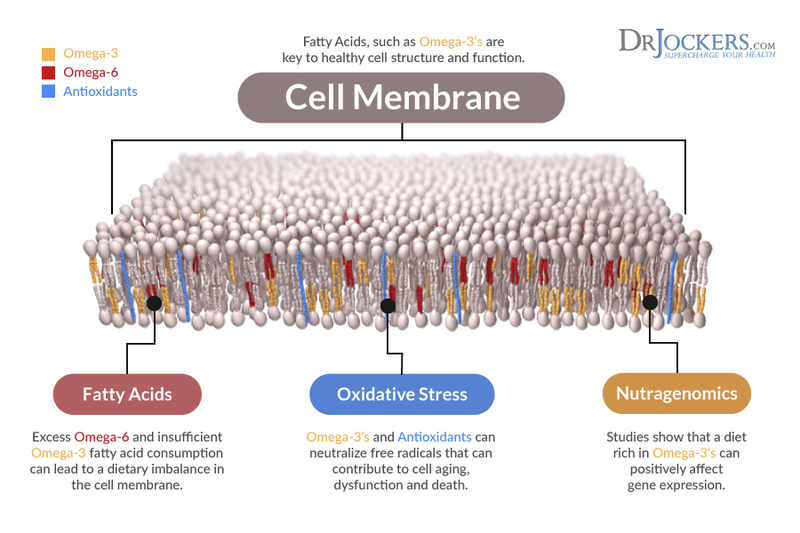 Omega 3’s help provide better cell membrane receptor activity and are key players in the development of the brain and the formation of neurotransmitters (8). This helps protect the brain and eyes from inflammatory damage and reduces the risk for blindness, cataracts, macular degeneration, dementia, Alzheimer’s Disease and other neurological disorders (9, 10). Take 1-2 grams of EPA/DHA daily for optimal brain health. I recommend a purified fish oil form with added gamma-linoleic acid (GLA) in a dose of about 150-300 mg. Gut health is extremely critical to brain health (11). Children with neurodevelopmental problems like Autism, dyslexia and ADHD are known to have leaky gut syndromes and often have very profound food sensitivities (12). When the gut is damaged it allows food particles to cross into the blood stream where the immune system creates an inflammatory attack. This inflammation passes into the brain and screws up neurological processing (13). Supplement with a high quality probiotic that has key lactobacillus and bifidobacterium strains and over thirty billion colony forming units. This is the probiotic that will deliver results and you will feel the difference after a week. Taking the right probiotic as one of your brain boosting supplements will make a huge difference for you. We developed Brain Calm Magnesium in order to provide the best form of magnesium to improve brain function, adrenal, hormonal and neuronal health. This product helps you to focus, concentrate and perform at a significantly higher level. In addition, it is fantastic for reducing anxiety, while improving mood, memory and sleep. I use this as one of my brain boosting supplements with clients that are struggling with memory, anxiety, sleep, mood issues and depression. I also use it for individuals with neurodegenerative issues such as dementia, Alzheimer’s and Parkinson’s. Methylation is a key biochemical process that happens billions of times every second to repair the DNA in the body. B vitamins, zinc, magnesium are the key components to healthy methylation processes. Zinc: This is a key cofactor for dopamine synthesis which is key for healthy mood and concentration levels. Low zinc status depresses serotonin and melatonin production which can affect behavior and sleep. Low zinc levels are associated with ADHD, poor memory, depression and neurodegenrative conditions (18, 19, 20). The body makes key neurotransmitters such as dopamine, serotonin, GABA, acetylcholine and more. Certain nutrients enhance the production and utilization of these neurotransmitters. Choline: This is a key precurser to the neurotransmitter acetylcholine and it helps to regulate memory, focus and muscle control (21). Choline supplementation improves memory, attention span and cognitive acceleration while preventing neurodegeneration (22). Serine: Phosphatidylserine (PS) has been shown to increase dopamine levels (23). Research has shown that taking PS improved both memory, behavior and hyperactivity in kids diagnosed with ADHD (24). Every cell of the body has mitochondria within it that produce energy for the cell. The mitochondria are the battery packs of the cell and they are extremely important. To get the best mental edge we need brain boosting supplements that support the development of healthy mitochondria. The more high functioning mitochondria a cell has the more energy it can produce and the better our overall health is. High levels of oxidative stress wear down the mitochondria and cause a dysfunctional state. Acetyl L-Carnitine: Plays a critical role in fatty acid metabolism and mitochondrial health. It also improves the development and usage of key neurotransmitters norepinephrine and serotonin. These neurotransmitters play an important role in memory, concentration and mood (25, 26). N-Acetyl Cysteine: This compound provides a key rate limiting factor in glutathione production. Glutathione is our master anti-oxidant and protects brain and neurological tissue from oxidative stress. Alpha Lipoic Acid: This is a unique and powerful anti-oxidant that has both water and fat soluble properties. This unique characteristic allows it to be absorbed and transported into many organs and systems such as the brain, liver and nerves. This has been shown to protect against neurodegenerative processes in the brain and is a powerful supplement to support higher cognitive development (32). I created the Brain Support Pack is designed to get you the key nutrients that are necessary for optimal brain function and cognitive processing. These nutrients help the brain to produce the right amount of neurotransmitters and other neurochemicals. Additionally, these brain boosting supplements have a powerful effect at reducing the inflammatory fires that destroy our brain tissue. If you are serious about improving your brain health and are looking at getting the right brain boosting supplements than check out the Brain Support pack. It provides everything we have discussed in this article in an easy to use pack that saves you over 20% if you purchase each of these products individually. 2. Grant WB, Soles CM. Epidemiologic evidence supporting the role of maternal vitamin D deficiency as a risk factor for the development of infantile autism. Dermato-endocrinology. 2009;1(4):223-228. 5. Knekt P, Kilkkinen A, Rissanen H, Marniemi J, Sääksjärvi K, Heliövaara M. Serum vitamin D and the risk of Parkinson’s disease. Archives of neurology. 2010;67(7):808-811. 12. Mulle JG, Sharp WG, Cubells JF. The Gut Microbiome: A New Frontier in Autism Research. Current psychiatry reports. 2013;15(2):337. 20. Ranjbar E, Kasaei MS, Mohammad-Shirazi M, et al. Effects of Zinc Supplementation in Patients with Major Depression: A Randomized Clinical Trial. Iranian Journal of Psychiatry. 2013;8(2):73-79. 27. Matthews RT, Yang L, Browne S, Baik M, Beal MF. Coenzyme Q10 administration increases brain mitochondrial concentrations and exerts neuroprotective effects. Proceedings of the National Academy of Sciences of the United States of America. 1998;95(15):8892-8897. 29. Dean O, Giorlando F, Berk M. N-acetylcysteine in psychiatry: current therapeutic evidence and potential mechanisms of action. Journal of Psychiatry & Neuroscience : JPN. 2011;36(2):78-86. Hi Dr Jockers, do you think Phosphatidylserine could lower Prolactin levels? I have not heard of this Amy! Thanks a lot for always replying and being so very helpful! Have you done any studies using the Brain Calm Magnesium and its effect on narcolepsy?